Flipkart – India’s largest online store – will be acquired by Walmart, the world’s largest retailer. 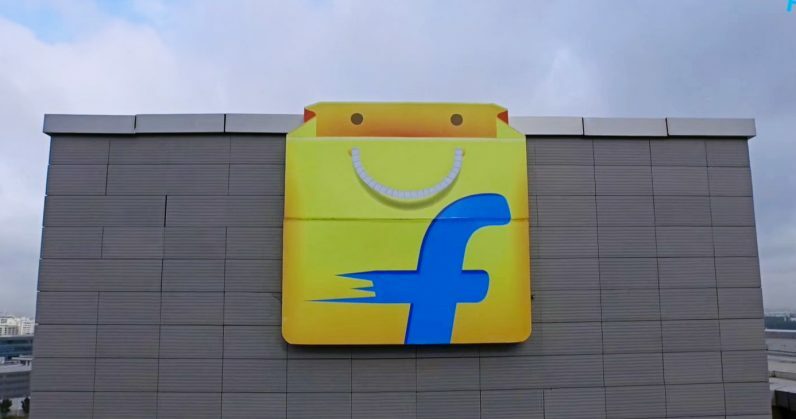 According to FactorDaily, the US-based retail giant is buying SoftBank’s one-fourth stake in Flipkart for between $4 billion and $4.5 billion. In addition, it will grab a 71.06 percent stake for $15 billion. Alphabet, Google’s parent company, will also grab 5 percent of Flipkart’s shares. That brings Flipkart’s valuation to roughly $21 billion, and makes this deal the biggest acquisition in ecommerce history worldwide. Walmart had been negotiating the purchase for 19 months before finally getting what it wanted. It makes sense for Walmart to take an interest in India’s burgeoning online retail space; Morgan Stanley predicts that the market will grow to $200 billion by 2026, at a 30 percent compound annual rate. I think we announced it last night. If not, well then that means I’m just spouting this out. In any case, it’s been decided. That’s perhaps the biggest ¯\_(ツ)_/¯ I’ve ever heard of. It’ll be interesting to see how this shakes things up at Flipkart, as it’s neck-and-neck with Amazon India; there’s hardly a single percentage point’s difference between the two companies’ market share in the country. The Economic Times reported in March that Amazon led the race in sales in major metropolitan cities, as well as in prominent categories like appliances and groceries. The battle to win over India’s shoppers is certainly going to make for a fun watch in the coming months.